Formal monitoring of the Great Barrier Reef was initiated in 1986 in response to the clear scientific evidence (and growing public concern) over the loss of corals caused by two protracted outbreaks of crown-of thorns starfish, which began in 1962 and 1979. Using monitoring data from manta tows along and across the Great Barrier Reef, Sweatman et al. (Coral Reefs 30:521–531, 2011) show that coral cover after these outbreaks declined further from 28 to 22% between 1986 and 2004. Pointing to the current levels of protection of the Great Barrier Reef, they state that earlier estimates of losses of coral cover since the early 1960s have been exaggerated. However, the loss of close to one-quarter of the coral cover over the past two decades represents an average loss of 0.34% cover per year across the whole GBR after 1986, which is very similar to previously reported rates of annual loss measured over a longer timeframe. The heaviest recent losses have occurred on inshore and mid-shelf reefs, which Sweatman et al. 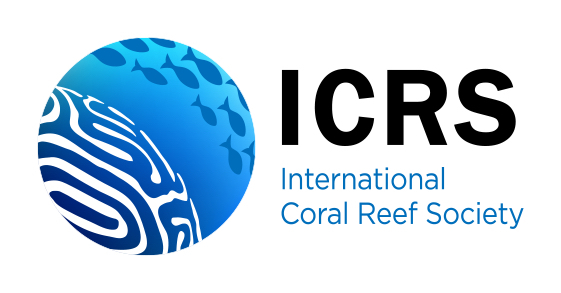 (Coral Reefs 30:521–531, 2011) attribute to a natural cycle of disturbance and recovery. But there has been very limited recovery. While coral cover has increased for short periods on some individual reefs, it has declined sharply on many more to produce the observed system-wide trend of declining cover. Close to 40% of coral cover on inner reefs has been lost since 1986. 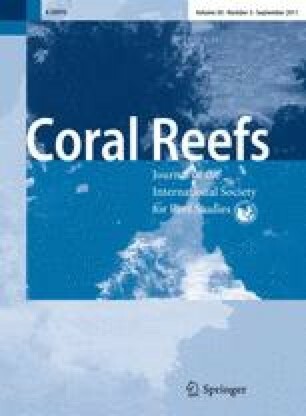 Of particular significance is the new evidence that coral cover has remained unchanged or declined further from a low 1986 baseline in 28 out of 29 sub-regions of the Great Barrier Reef, indicating a gradual erosion of resilience that is impeding the capacity of this huge reef system to return towards its earlier condition. This result, and other clear evidence of widespread incremental degradation from overfishing, pollution, and climate change, calls for action rather than complacency or denial.